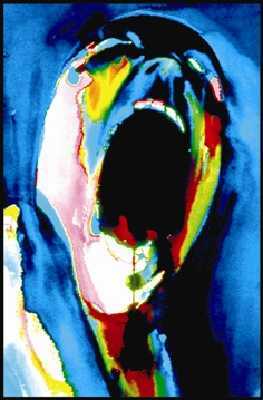 From Pink Floyd's The Wall comes this screaming face black light poster. Measures approx. 24" x 36" and is officially licensed Pink Floyd merchandise.